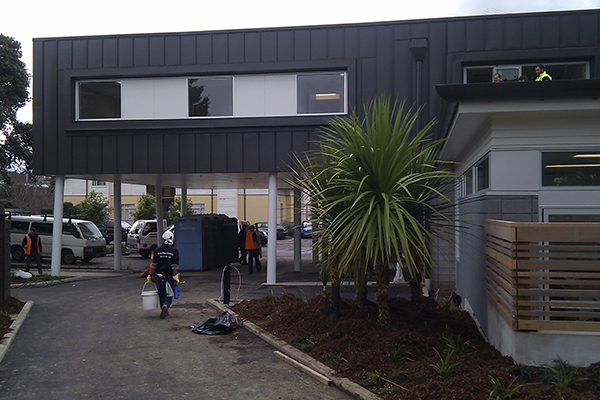 Wellington's Ronald McDonald House was completely rebuilt following weather-tightness issues in the existing Newtown structure. The new house consists of 34 rooms, a large domestic kitchen, a commercial kitchen for volunteers, a gymnasium, tiered theatre, internet room, parent and teen rooms, and a children's art room. Completed in October 2012. Construction cost $10m. Purpose built day stay theatre development for the provision of surgical services. 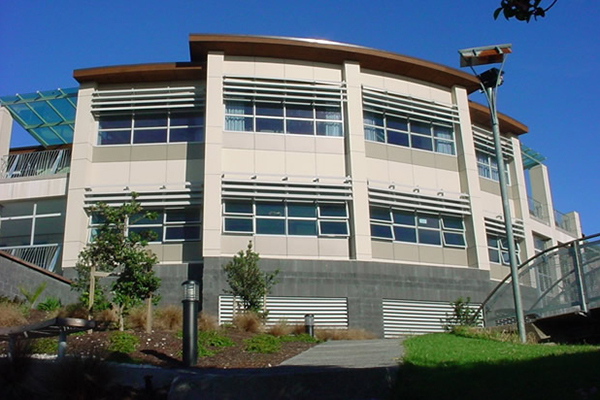 The new building comprises two floors with a gross floor area of 1,079m2, and includes three state-of-the-art operating theatres, a dedicated laser suite, plus independent consulting rooms. Project completed in August 2011. Total budget $12m. Staged redevelopment of existing hospital. 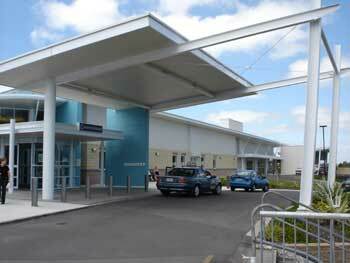 Stage 1 completed in early 2009 and comprises new build AT&R and Allied Health departments. 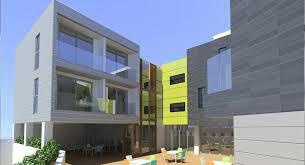 Stage two completed late 2009 and involved extensive refurbishment, infrastructure and new build works. Stage 3 completed in November 2010. Construction Cost $36m. Staged redevelopment of existing hospital including new Maternity Department and Day Surgery as Stages 1 and 2. Stage 3 comprising new single storey building of approx. 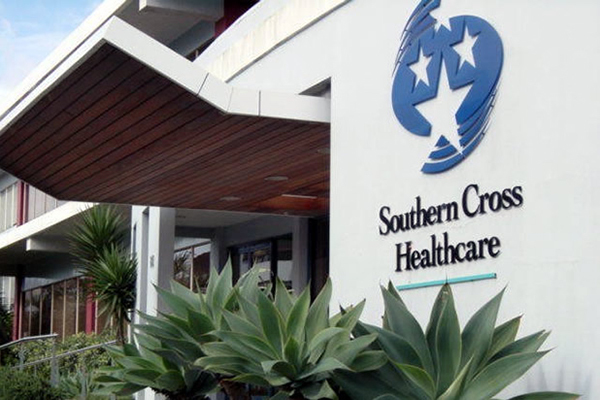 1500m² housing Emergency, Radiology and Colposcopy departments and consulting rooms. 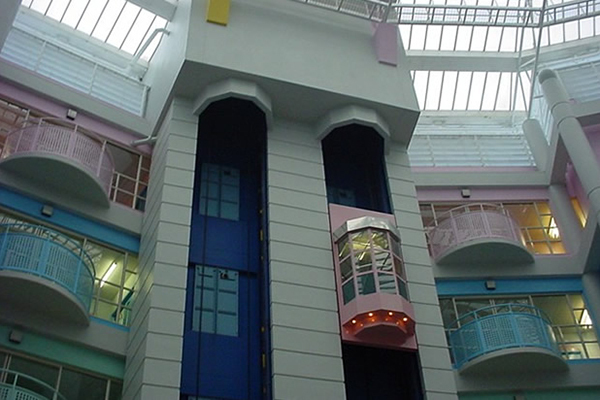 Stage 3 also included ground floor ward refurbishment. Stage 3 completed in November 2007. Final stages 4 & 5 involved refurbishment of levels 2 & 3 ward floors and CMH refurb. Stages 4 & 5 completed April 2008. Total project cost $11.9m. New 8000m2 single storey hospital on Greenfield site containing all departments required of a rural hospital. Completed in 2006. Construction cost $24m. Demolition of part of existing premises and construction of new state of the art 150 bed aged care home and hospital modelled on Mecwa Hospital, Melbourne. Completed in 2004. Construction cost $17.5m. 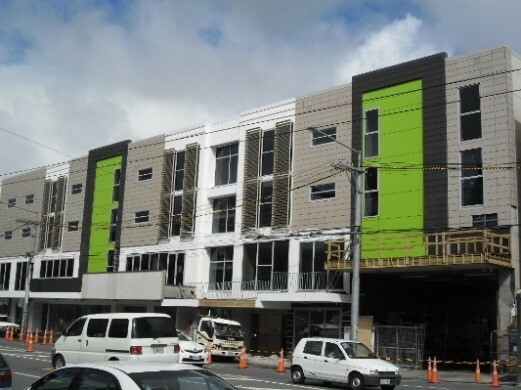 New building on a greenfield site providing facilities for Auckland Healthcare mental health patients, and comprising 62 beds in 2 wards and an intensive care unit together with associated administration, carparking and ECT suite. Completed in 2002. Construction cost $14.5m. 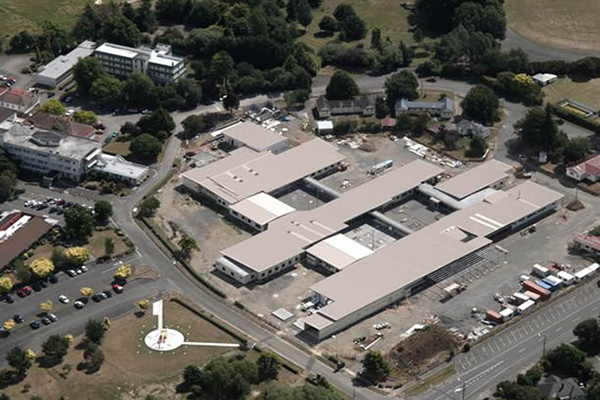 Major alterations and additions to the Emergency, ICU, Imaging, Daystay and Theatre departments of the existing hospital, all constructed in various stages whilst hospital maintained to full occupancy. Completed 2002. Construction cost $13m. Major three stage upgrade of the existing Child and Family Unit on Level 1 of the Starship Children’s Hospital. Providing new facilities to cater for children, adolescents and an eight bed HDU together with associated administration and external play and garden areas. Completed in 2001. Construction cost $2.7m. 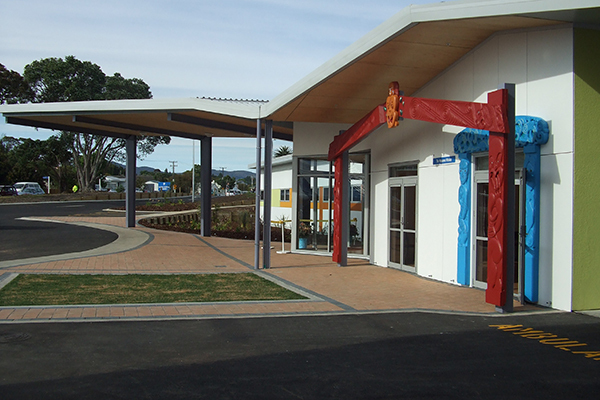 Project constructed in two stages with the existing hospital remaining operational throughout construction. 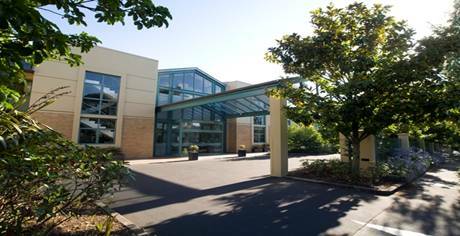 Comprised three theatres, twelve bed recovery and sixty five beds in mainly single rooms, each with ensuite. Completed 2000. Construction cost $14m. Major refurbishment of existing hospital wards, clinical areas and administration together with the addition of new theatre block and daystay facility. Completed in 2000. Construction cost $9m. Greenfield site with two additional wings for the Mason Clinic. 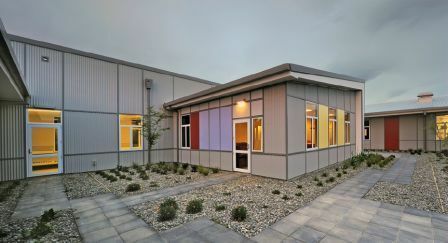 The Rata and Tanekeha wings provide secure accommodation for 25 criminally insane patients, as well as recreational and medical facilities to suit their needs. Completed in 1999. Construction cost $7m. Construction of a new super clinic on a greenfield site, modelled on American equivalent for daystay facilities and the like. Completed in 1998. Construction cost $14m. 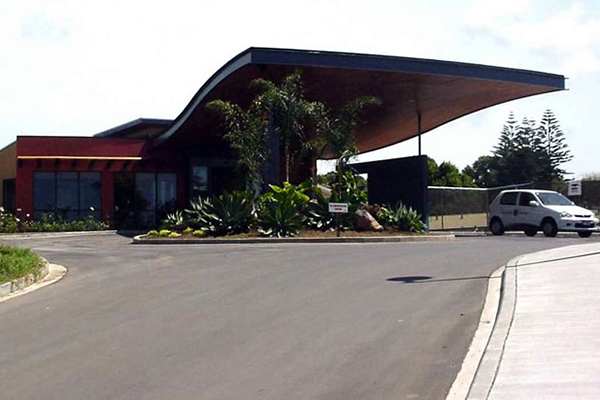 Wellington’s Ronald McDonald House was completely rebuilt at a $14 million cost following leaky issues in the existing Newtown structure. The new house consists of 34 rooms, a large domestic kitchen, a commercial kitchen for volunteers, a gymnasium, tiered theatre, internet room, parent and teen rooms, and a children's art room. Completed in October 2012. Construction cost $10m.